“SKATTLE offer a high standard of counselling that has got me through the darkest of times” Rosanne. If your family are seeking help that is focused on your unique needs and hopes for the future, SKATTLE is the right fit. Our counselling services have developed over many years of seeing what works for children, teenagers and families going through difficult life experiences, and we are experts in helping your family to identify what needs to change, and how to do it, to have you walking away stronger and happier. Many organisations, schools and medical services around Brisbane refer families to come and talk to us. We also encourage families to contact us directly if you think we might be able to help. 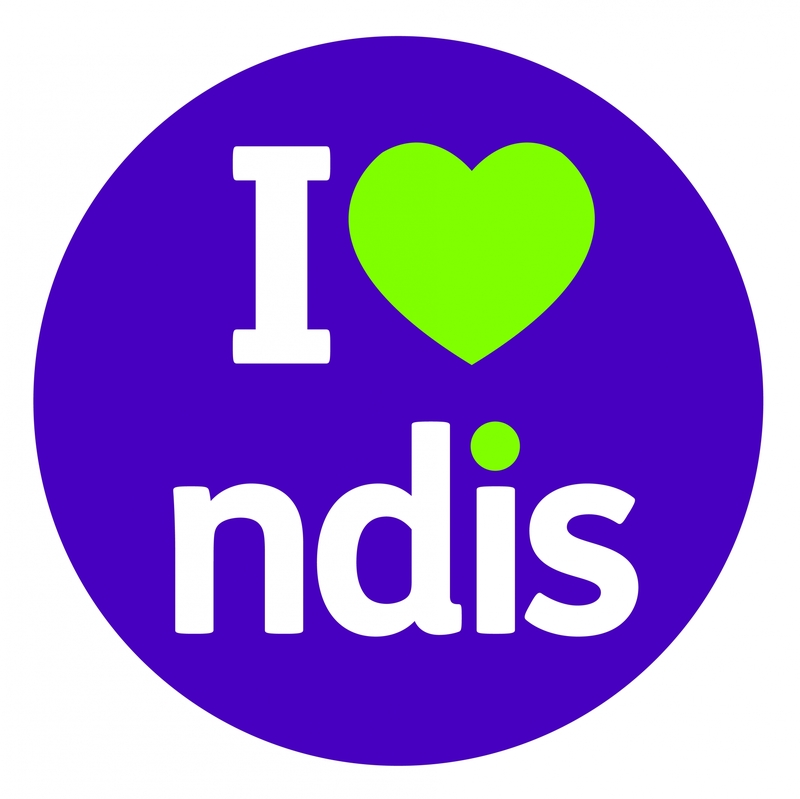 We are fully NDIS registered and can accept all NDIS counselling referrals. SKATTLE’s counselling model is unique in that it focuses on engaging the entire family through change, not just the children or adults. A large part of our success is due to ensuring the family notice positive change throughout the whole process. “Family counselling with SKATTLE was such a helpful experience. We felt really broken as a family before we came to SKATTLE. We’d been through some really rough times & had come out the other side a little worse for wear. 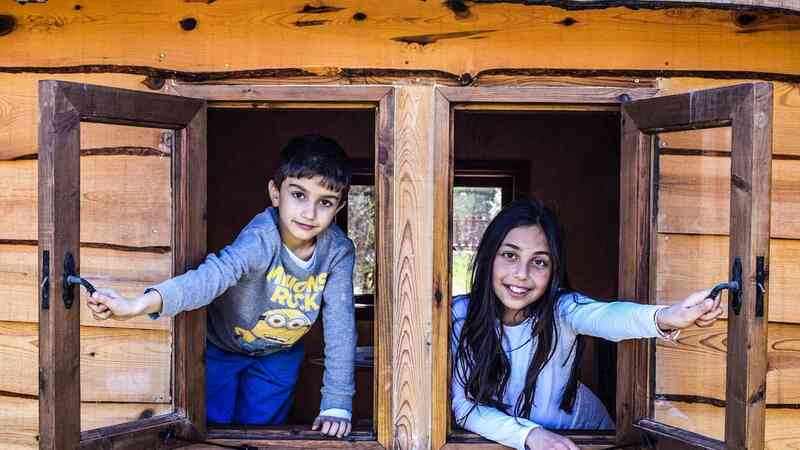 I feel like family counselling helped us reconnect again….with quite a lot of expert guidance we were able to put our family back together. All of a sudden we were more focused on our strengths rather than our weaknesses!!! Please hit the buttons below to read more about the various services we offer.